Antioxidants additives and additives formulations studied to make plastic compounds more resistant to temperature, mechanical stresses, chemicals, etc. 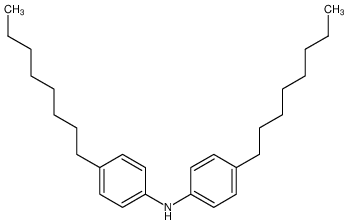 Phenolic antioxidant, suitable for PS. Secondary antioxidant, generally used with THANOX 1010 and suggested for PO,PA and ABS. Phenolic antioxidant, suitable for PA, PU, PC / ABS and SB/SBR. Phenolic chelating antioxidant, suitable for PO, PU, PA, ABS.